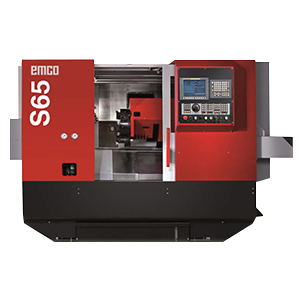 The Company continues to associate with leading global players to offer the best technology and cost-effective solutions for all the machining needs of our esteemed customers. In the past, the company had associated with M/s GROB, M/s HOWA Machinery Corporation, M/s Heller, M/s FPT etc. 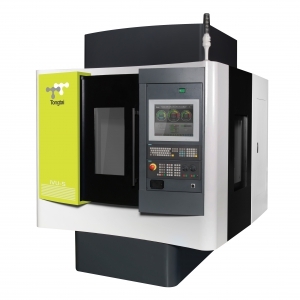 The latest association is with M/s Tong Tai for high-speed Vertical Machining Centers and M/s EMCO for Multi-Axis and advanced Turning Centers. Lokesh machines collaborated with M/s Tongtai-Taiwan for High Speed Drill/ Tap Centers, Horizontal Machining Centers.